Announced this morning, OnePlus is “taking the next step” to improve customer care and services. Official for Europe and India, OnePlus is set to release a warranty/insurance program for device purchasers, allowing them to cover breakage, liquid damage, cracked screens, and accidental damage. The insurance program, backed by simplesurance, must be purchased alongside your shiny OnePlus device, which means, all existing owners are out of luck. For those is supported regions, if you purchased your device in the past 15 days of the insurance program availability, you can still opt-in to receive the protection. To be clear, pretty much anyone who has already purchased a OnePlus 2 or OnePlus One is not eligible for this program. At the time of this announcement, OnePlus does not seem to be quite ready for a warranty program in North America, but the company does say, “stay tuned,” as they are partnering with an “esteemed brand” for a US launch. For those here hoping to purchase a OnePlus X this month, hopefully OnePlus has something for you by the time invites start rolling out. At a glance, pricing for Europe breaks down like this – 12 months at €39.99 and 24 months for €64.99. 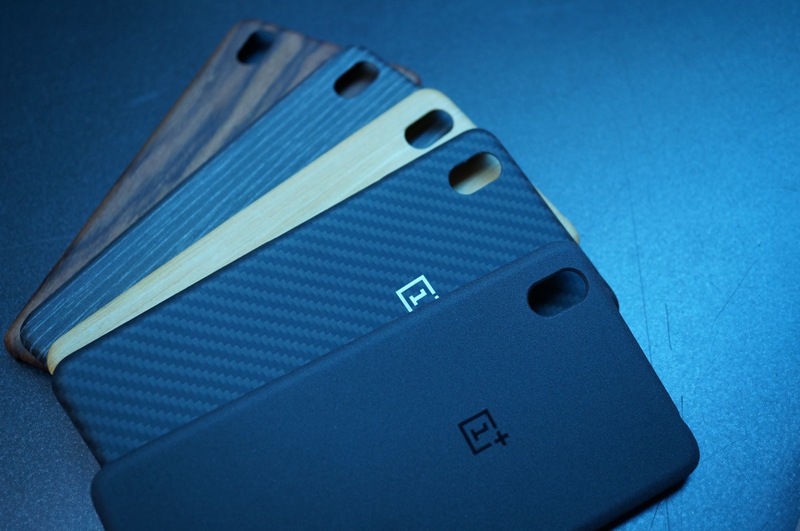 As soon as OnePlus announces its plans for North America, we shall update you.